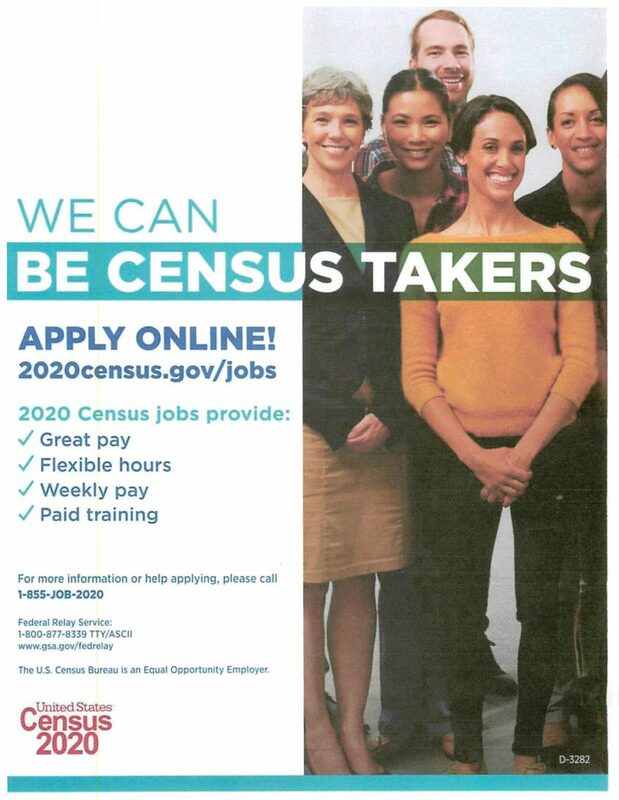 The U.S. Census Bureau is seeking census takers for Simpson County. The pay-rate for Simpson County is $14.50/hr and $.58/cents/mile (current federal rate). Please note that this is part-time/short-term employment–not permanent employment.